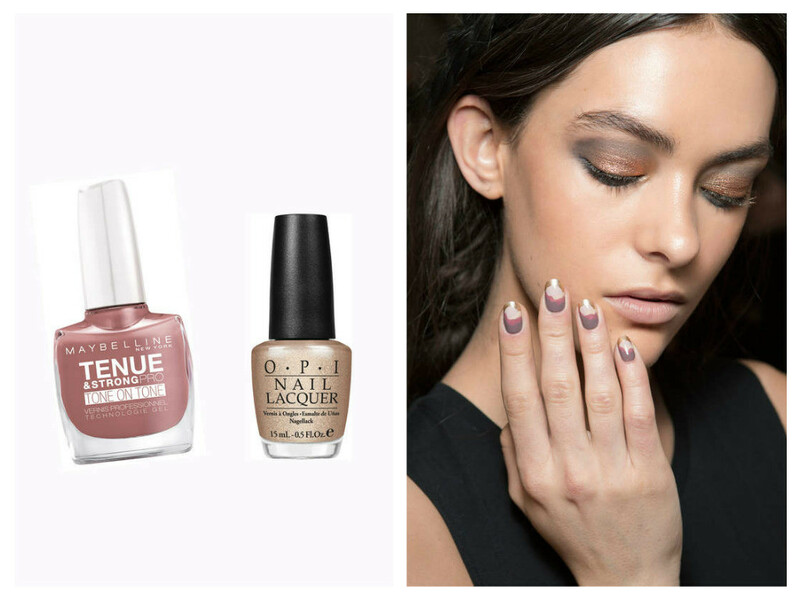 Colors, textures, effects and lengths of nails, follow the tips from our expert to be beautiful through and through. 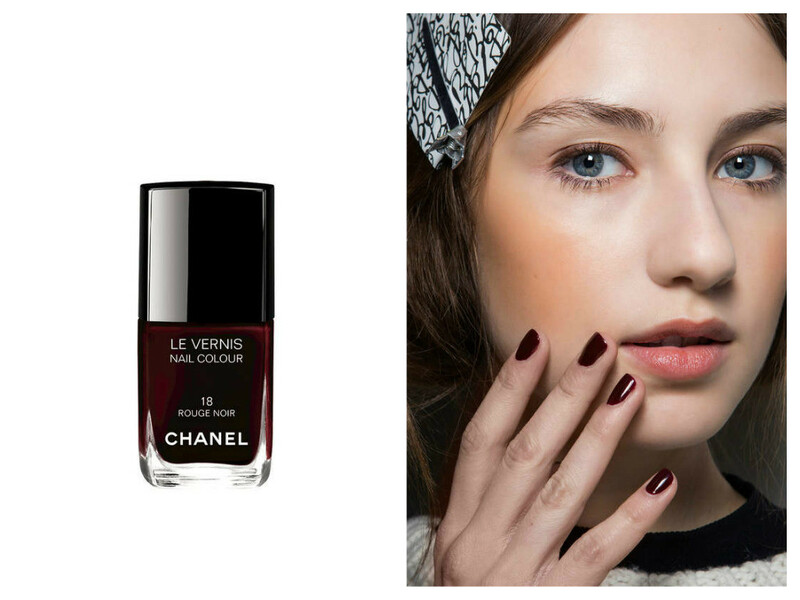 As a bonus, have a look to our selection for autumn nail colors and products to achieve. The star of the season is red! 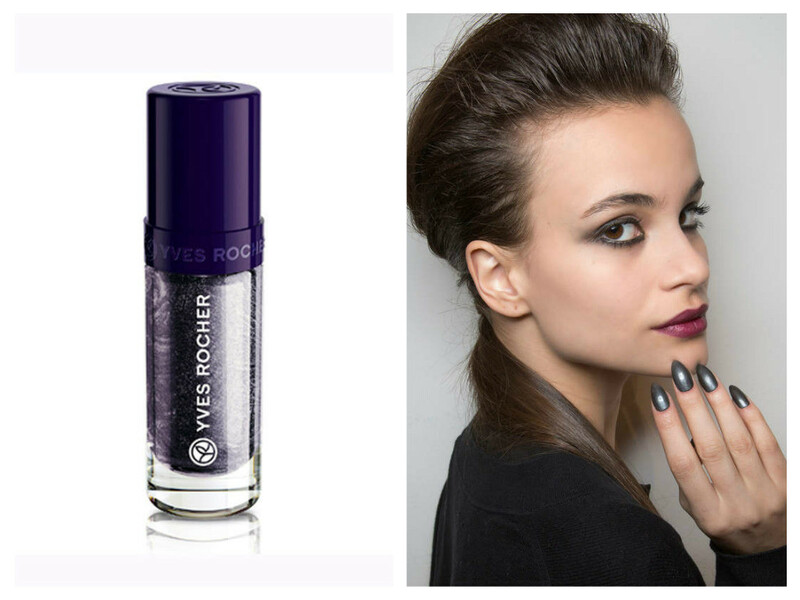 It comes in a multitude of shades: currant, brick or dark. 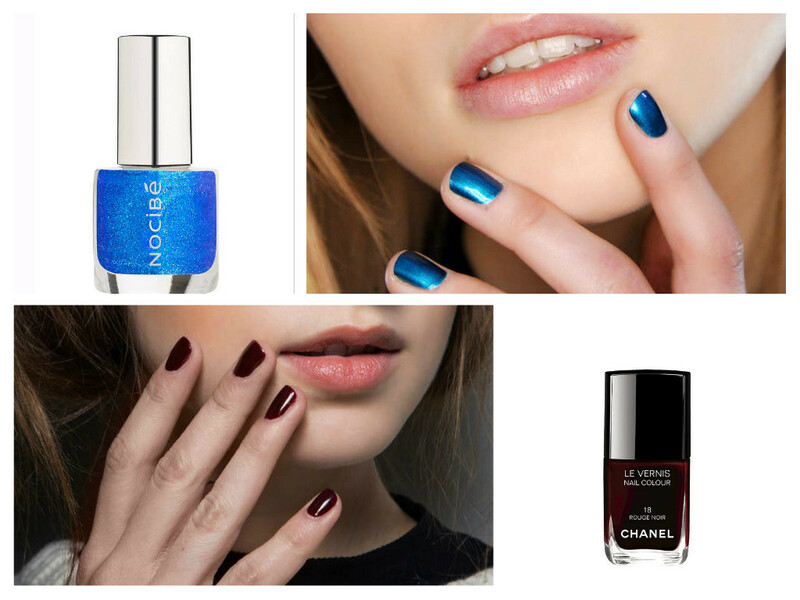 Khaki tones, navy and black are also a good option for a selection of autumn nail colors. 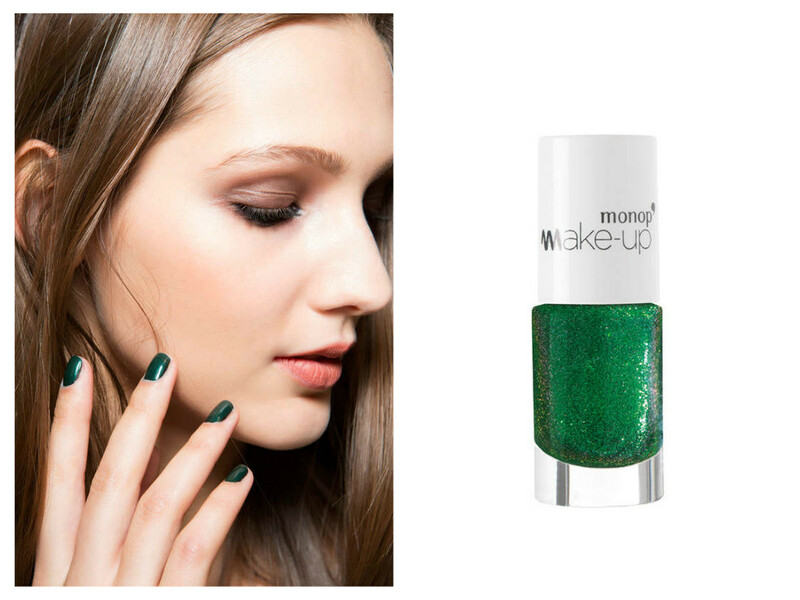 Focus on short or medium-length nails and combine with a top coat effect gel for a more elegant look. 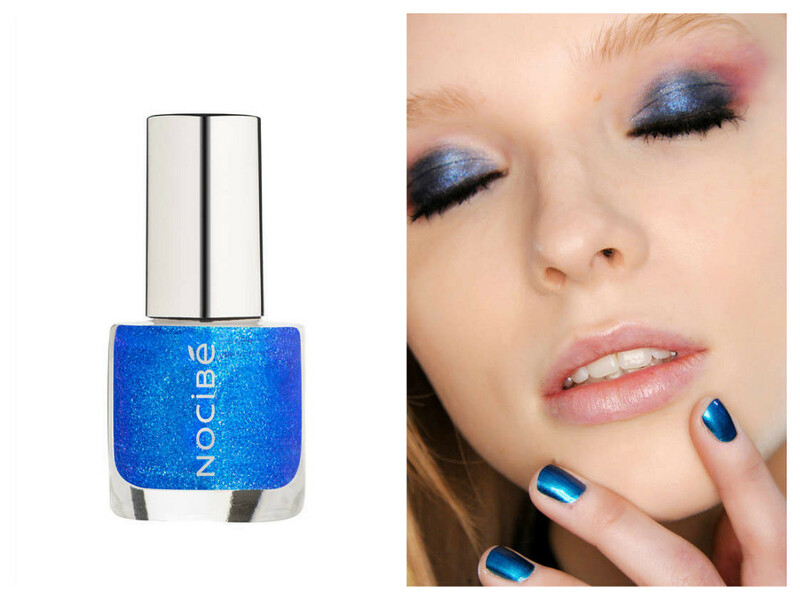 Do not hesitate to apply two coats to achieve a perfectly opaque result. 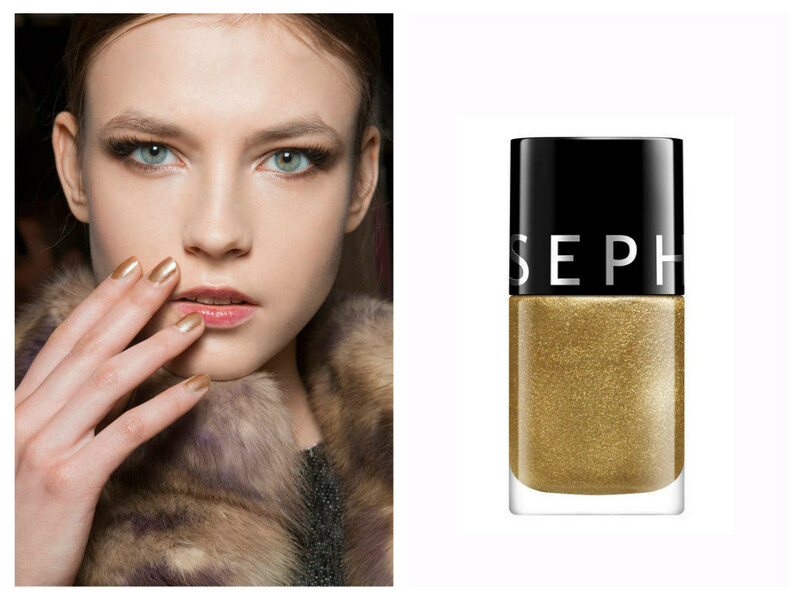 For a manicure or dinner parties, choose a metallic varnish or chrome effect color chocolate, burgundy, gold or silver. Chic detail? 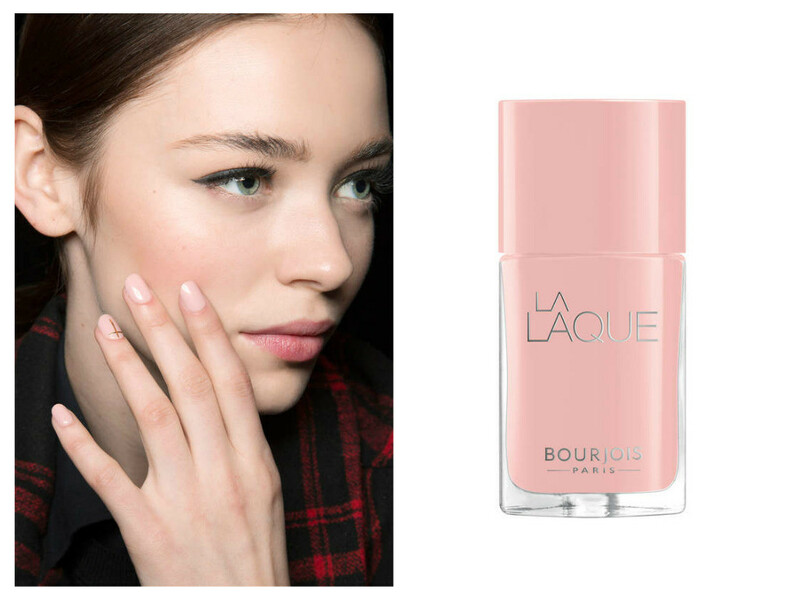 The French manicure so wear on the tip of the nail. If you are fan of the mast, know that it is also very trendy, especially when pale pink, beige or peach. 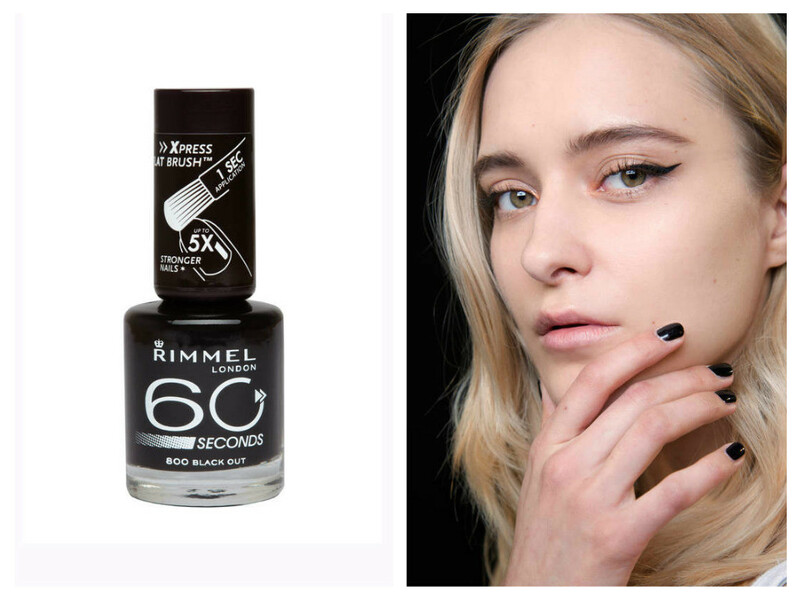 Nails short, long or square? You can play the card of originality by displaying a long pointed manicure. 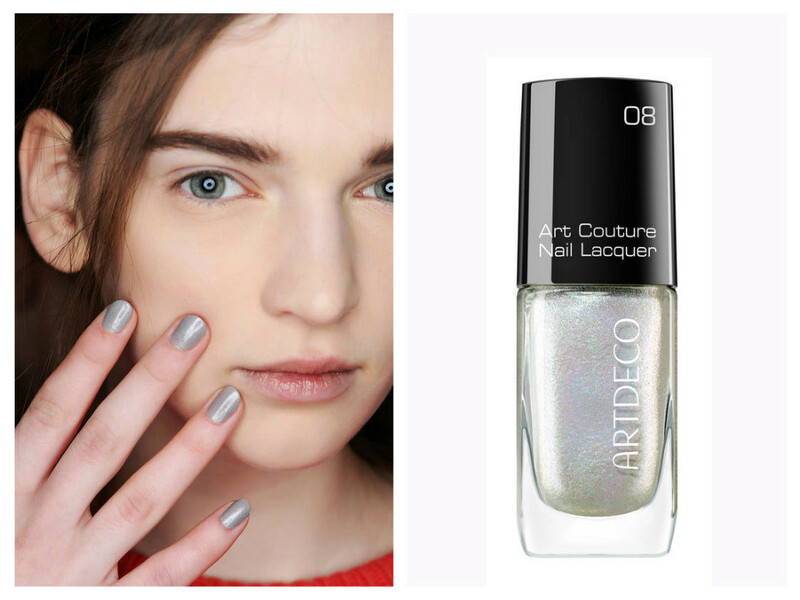 If you prefer to ride the leading trend this season, wear your nails slightly rounded, medium-length or short. 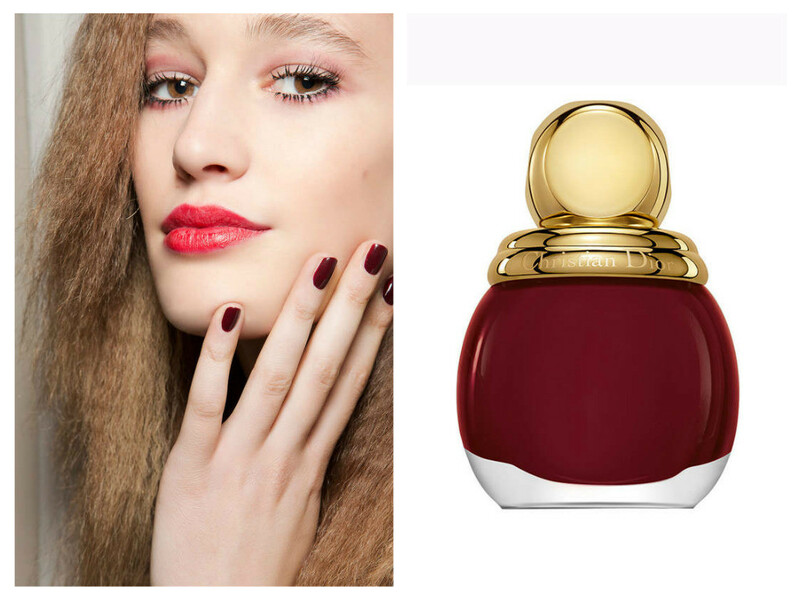 Find all the manicure trends of autumn nail colors and products to achieve in our slideshow.